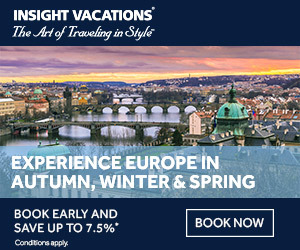 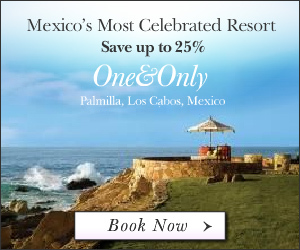 Book your stay at the Palmilla resort in Los Cabos, Mexico and save with our special offers! 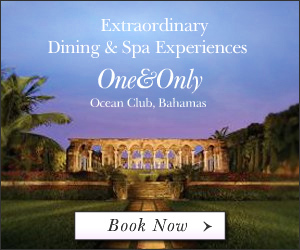 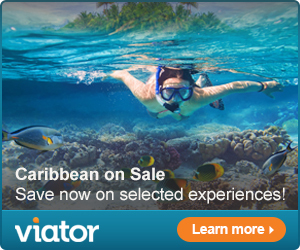 Ocean Club resort in the Bahamas and save with our special offers! 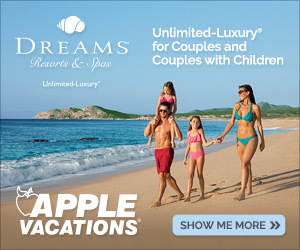 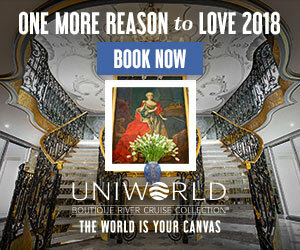 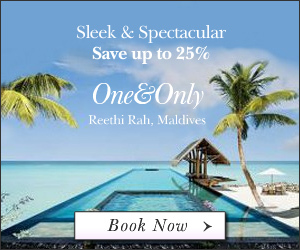 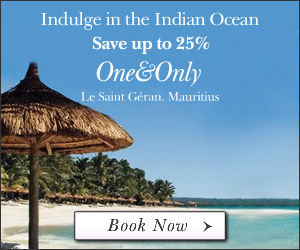 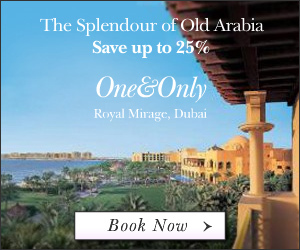 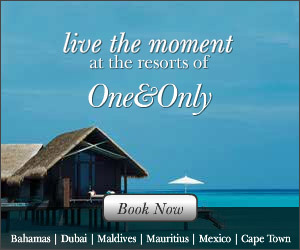 One&Only Resorts – Featuring Private Beaches, Luxurious Rooms, Infinity Pools.